I have always loved baking and decorating cut-out cookies. I have all kinds of great colors for icing and tiny brushes to ‘paint’ with. I have some great recipes, too, from a hazelnut shortbread and maple gingerbread to a simple sugar or chocolate cookie. Cookie cutters. I have a collection. I have finally created a basic sugar cookie that is gluten free. I’m hoping I can recreate some of my other cut out recipes to be gluten free in time for the holidays this year. All you need is a bit more patience and some arm strength – the dough is much more crumbly and requires a fair amount of kneading – but they do eventually come together and taste great! Mix flours, corn starch and baking soda. Add butter – mixture will be crumbly. Combine flax eggs and sugar, add to flour mixture and incorporate thoroughly. Wrap in saran and chill 20 – 30 minutes. Knead and roll out onto a floured surface. Cut and place on cookie sheet. Bake at 350F for 10 minutes. Cool completely before icing and decorating. 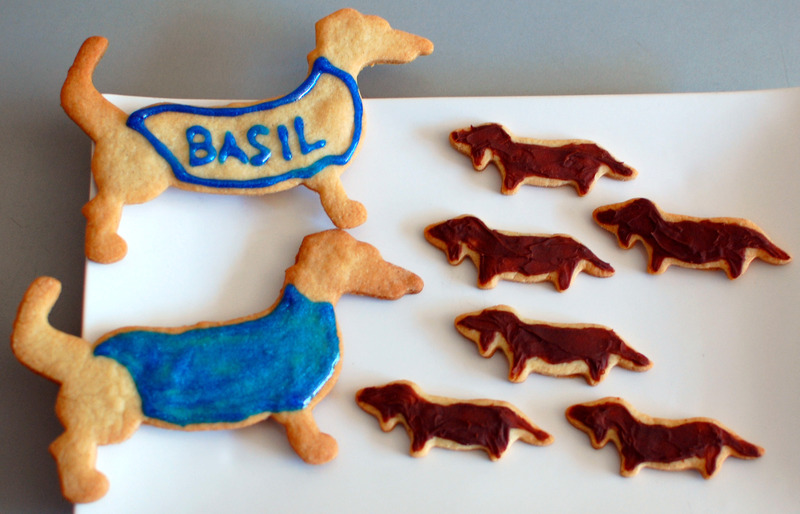 You cannot make dachshund cookies without making some mini doxies! I just made these yesterday – after a little struggle to come together (like most dough! ), this was great. I couldn’t believe it was so easy, and the cookies were more than edible, they tasted good too. thank you! 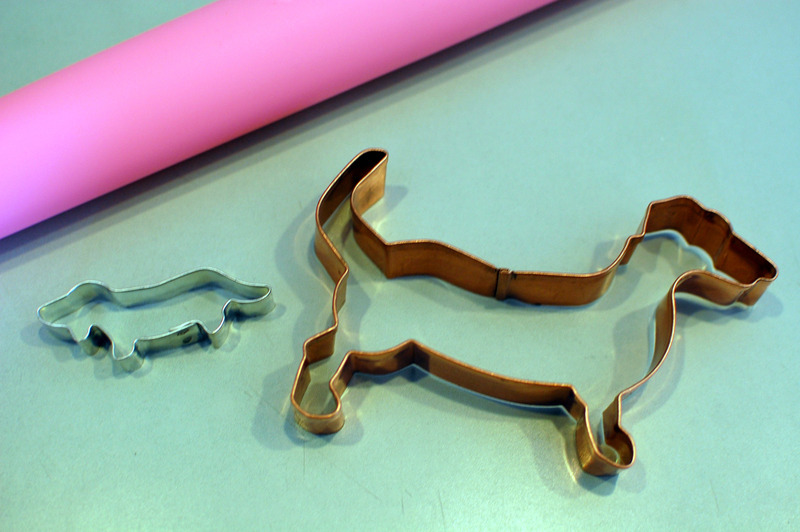 I LOVE the cookie cutters you chose-so cute! omg so cute. I need those cookie cutters! Totally laughing at the “do these cookies take ‘longer’ to bake” comment. LOL These look adorably delicious! I am totally going to make this recipe, except I will use a mix of stevia and xyletol for the sweetner. Delicious!! 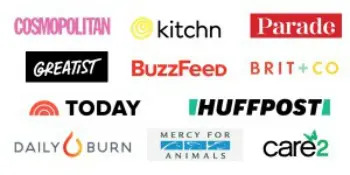 I actually looked up dachshund cookie cutters on Amazon recently. Totally getting one next time I order something! haha! Shut.up. Seriously, these little weenie free cookies are precious! You need kids so you can bake for them, just saying. You’d be the COOLEST mom ever. Do these cookies take “longer” to bake than usual, brroohaa. Ha, I love the monogrammed sweater. 😉 My favorite is cookie chocolate chip! Haha, oh my gosh! These are adorable! My fiance loves dogs and he has 2 puppies. You make such creative treats. I don’t own any cookie cutter with fun shapes, but I should start buying some because I love cookies that are shaped into fun things. 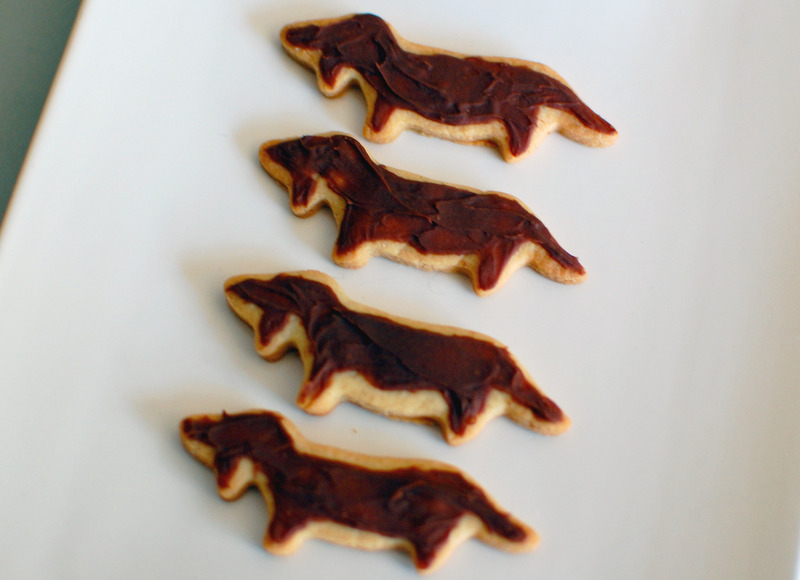 Okay I’m having a really hard time not squealing out loud at the adorable nature of these cookies. Seriously, you are killing me with the little blue “Basil” cape. Those cookies are adorable! 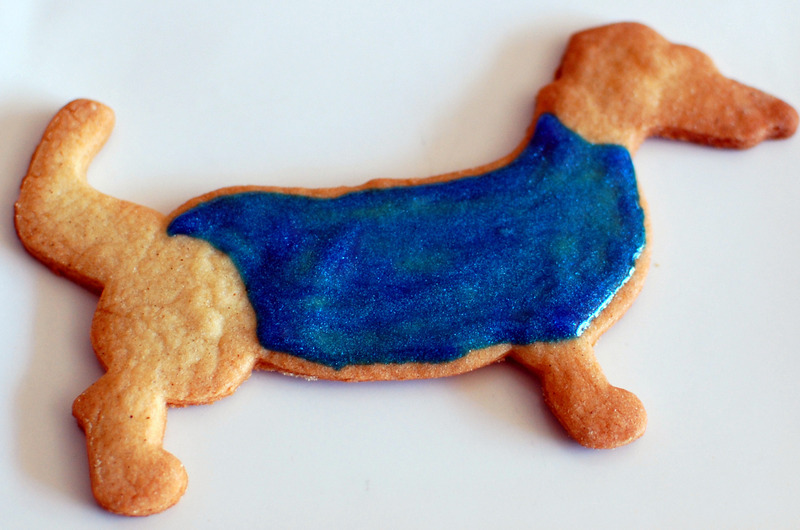 My favorite cookies are white chocolate macadamia nut…but I’m now considering changing my fave to dachshund-shaped, gluten-free sugar cookies. aw! 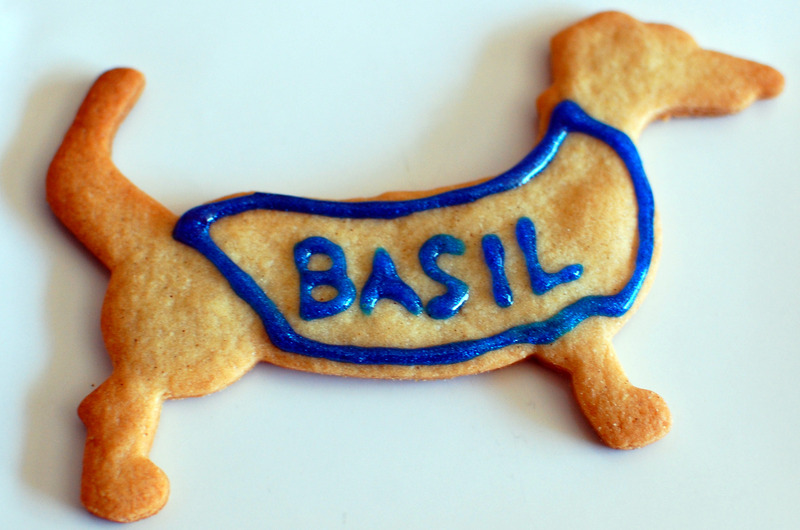 😉 dachshund shaped cookies are just better, right? How adorable!!!! I want those cookie cutters! haha – love it. TOOOOOO cute. My fave cookies are peanut butter (crunchy please) and a really, truly good oatmeal raisin. I’m really not a dessert person at heart, but I LOVE LOVE LOVE cookies of any variety. When I was a kid I never wanted a birthday cake, but instead I wanted cookies. Gooey chocolate chip being my favorite. These look really good! And gluten free to boot, I’m on board! Thanks for the recipe and the mini Basils are soooooo cute! thanks, Jill! 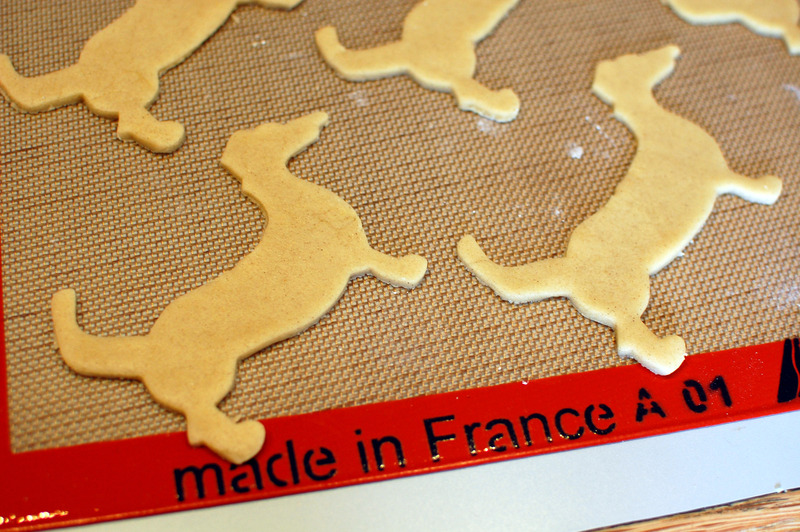 🙂 I love cut out cookies, and of course love the doxies!